MP3 Single "The Calm Inside"
Wobbly Barstool is also an e-book! If ordering outside U.S. please visit: amazon.com Sorry, amazon copies are not signed. 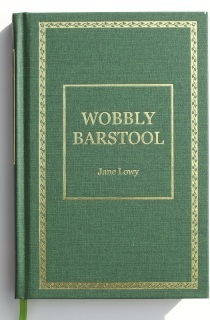 Jane Lowy is the author of the literary novels Wobbly Barstool , Wiggly Barstool and Tippi Barstool. a Victorian-era tale of friendship and love, whose protagonists display anachronistically progressive mind-sets in a Dickensian milieu of drama and playfulness. This book is meant for adults to young adults. 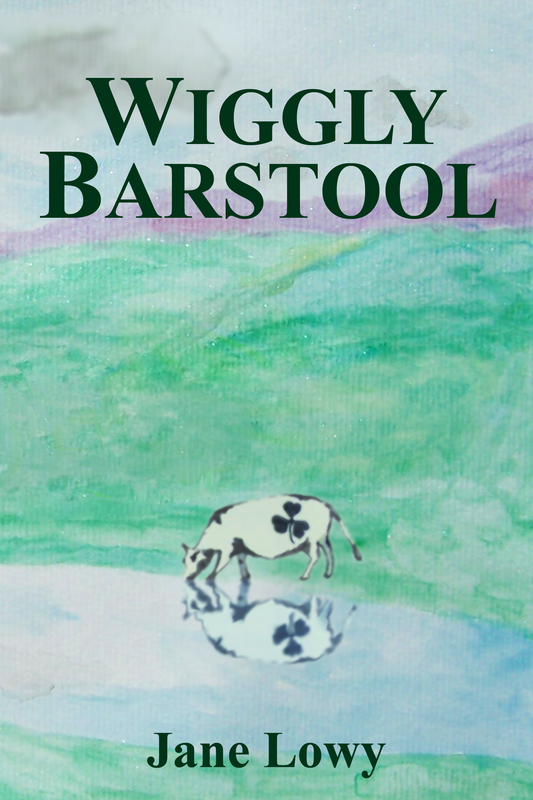 Wiggly Barstool: In this companion volume to Wobbly Barstool, Wobbly’s dynamic, mercurial son Wiggly seeks to promote veganism in Edwardian Britain while matching wits with a scampish Irish baronet. Tippi Barstool: A free-spirited Roarin' Twenties chorus girl embarrassed by her name, meets Tommy Tap, a sensitive, accomplished dancer who shares her love of life, jazz, and intellectual stimulation. The two find fame fraught with danger in an ambiguous romance clouded by an ancient secret. 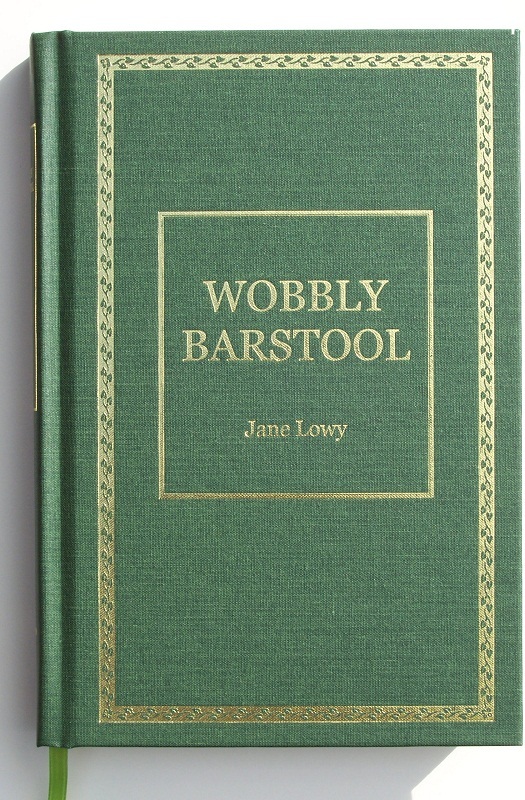 The hardcover edition of Wobbly Barstool by Jane Lowy is available for purchase from EVERBOLD Press on this site--the only one offering a first edition copy inscribed by the author!